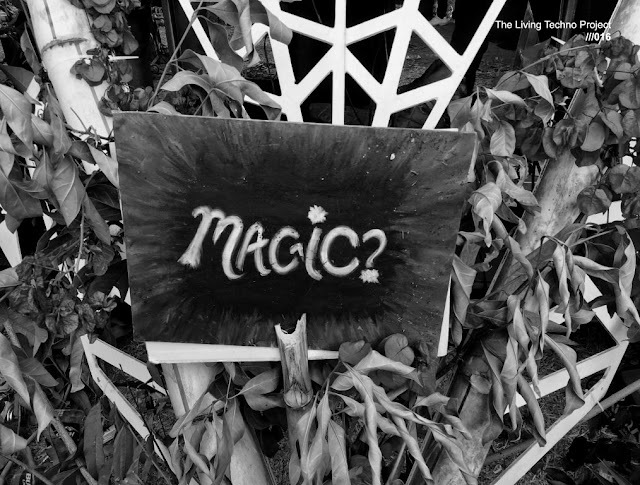 Home Hodge Laurel Halo Livity Sound Recordings Releases Techno Laurel Halo and Hodge collaborate on new EP for the UK techno label Livity Sound. Laurel Halo and Hodge collaborate on new EP for the UK techno label Livity Sound. That's right! 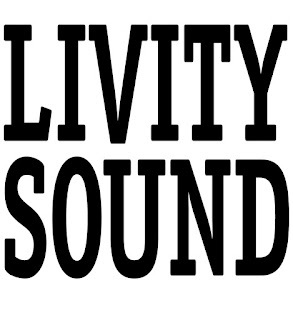 Laurel Halo and Hodge collaborate on new EP for the UK techno label Livity Sound Recordings. With a very energetic and sticky sound, this new 3-track EP promises to be a bomb in the dancefloor, no doubt, with melodies and enchanting basses, we have definitely found a striking sound. 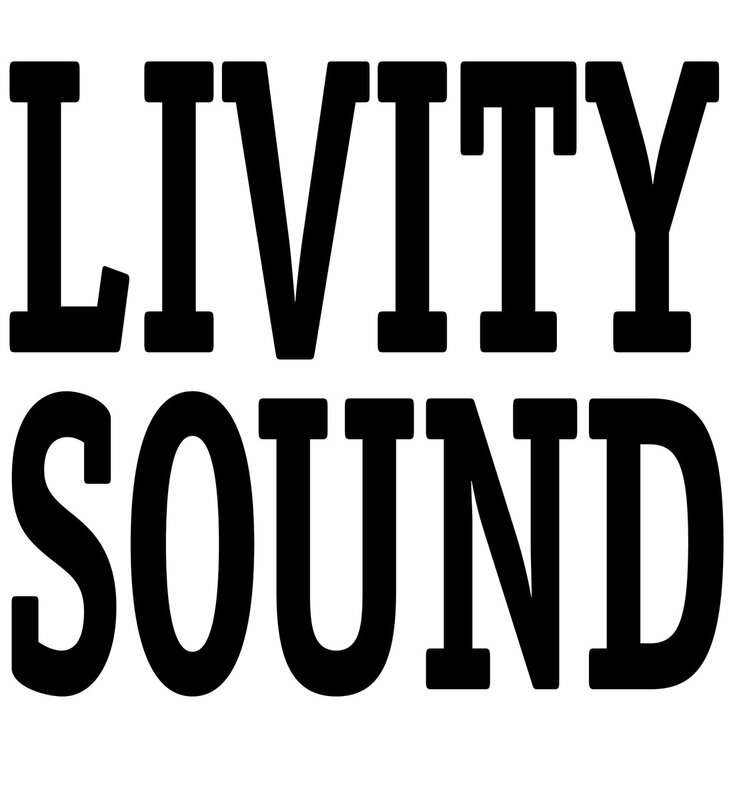 The tracks had been entitled 'Tru' 'Opal' and 'The Light Within You', as this latest record from Livity Sound features three new collaborative tracks from the producers, recorded in Berlin, according to the label. 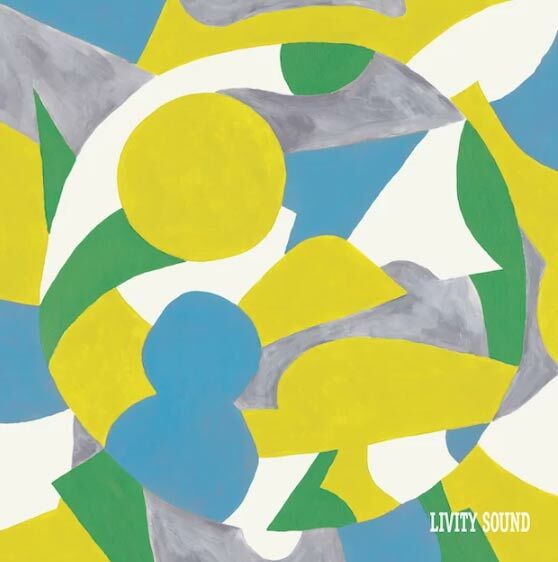 Livity Sound also says this record sees Laurel Halo shift her "focus directly to the dance floor" following her ambient-leaning last release on Latency, the July mini-album Raw Silk Uncut Wood. The EP will be out on vinyl and digital formats at the end of the month. This is Laurel Holo's debut on the label, not as Hodge that lately released on Livity Sound in 2017 with the No Single Thing EP. 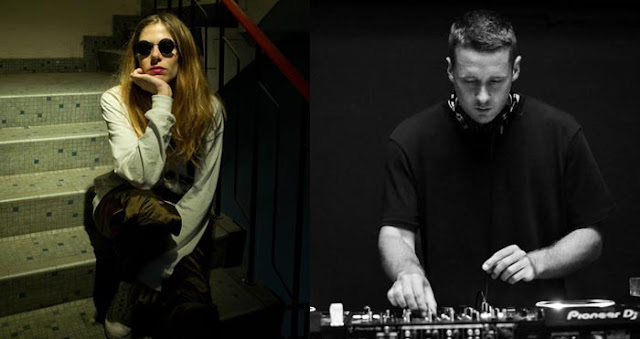 Overview: Fresh from her 'Raw Silk Uncut Wood' LP for Latency, Laurel Halo switches focus directly to the dance floor on this new collaborative EP with Livity Sound regular Hodge. The culmination of a series of recording sessions in Berlin, the pair have produced a record that burns with the energy and dynamics their respective DJ sets are known for, rounding out the year for the label in style.